Want to know how to remove a hard drive from a laptop? 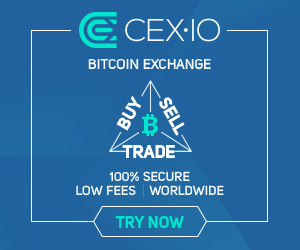 Here we will help you. A laptop or computer is where most of us keep our important personal “items” (the digital kind, at least) such as for example family photos, videos, games etc. Sometimes the hard drive will be corrupted or not working due to some fault in the hard drive. Some people also try to upgrade their laptop with a fancy brand new hard drive to enhance their storage. 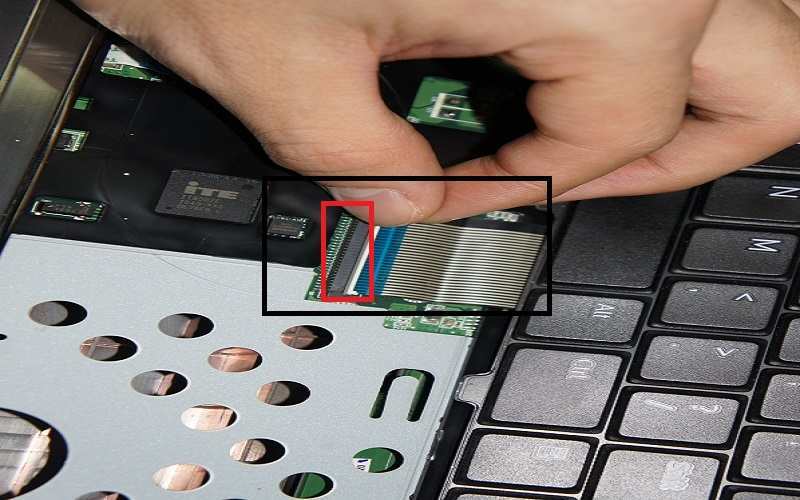 So if you want to change the hard drive itself then it is very simple and easy but doesn't know how to remove your internal hard drive from a laptop? So here we will guide you how to remove a hard drive from a laptop. Before we proceed and remove a hard drive from a laptop, it's need to get familiar with the safety considerations. A warning does not try to work on your laptop while it has a supply of power, you will get a shock. Before you begin any work on your laptop make sure that the power cord is unplugged and the battery is removed. Depressing the power button several times after taking out the battery can also be a good idea; it reassures you that there's no further electricity in the laptop. When it comes to the safety of your hard drive, it is really a well-known proven fact that magnets can erase information stored electronically. It is true that the magnets will be very powerful and have the ability to accomplish this. I really recommend you that keeping any magnets far from your work area (better safe than sorry). Let's now proceed with the steps to remove a hard drive from a laptop. This is the first and basic step to remove a hard drive from a laptop. So, start with making sure that the laptop is unplugged from the socket and remove the laptop battery. The laptop battery is on the back side of the laptop. So you have to flip the laptop first. 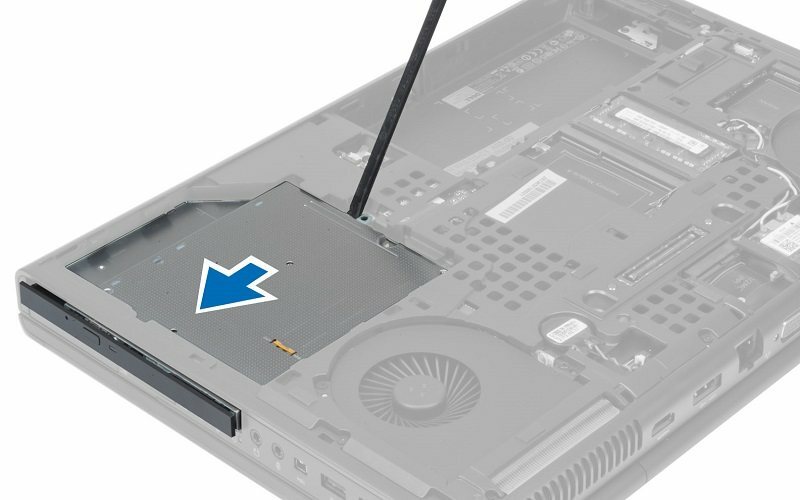 To remove the battery you have to simply slide both tabs (blue arrows) to the outside and push the battery away from the laptop (red arrow). 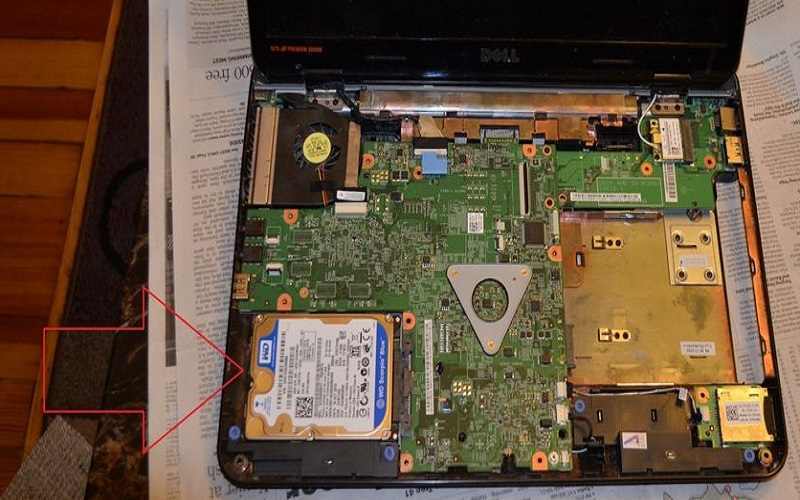 So after the battery has been removed, depress the power button for three seconds to get rid of any residual charge and by this, it confirms that there is no power flow in the laptop. Once you are confident that all power has been drained from the laptop you will start the process of removing a hard drive from a laptop. 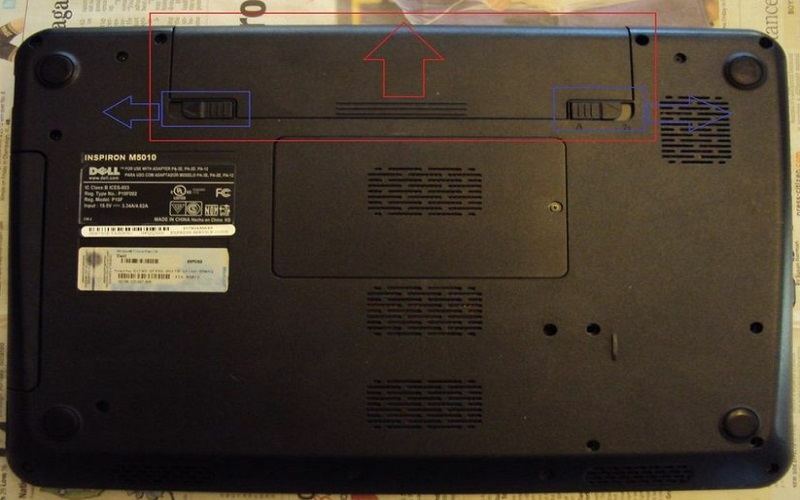 Begin by detaching the back panel of the laptop. You will need the star head screwdriver tool to open the screws which are present on the back of the laptop. 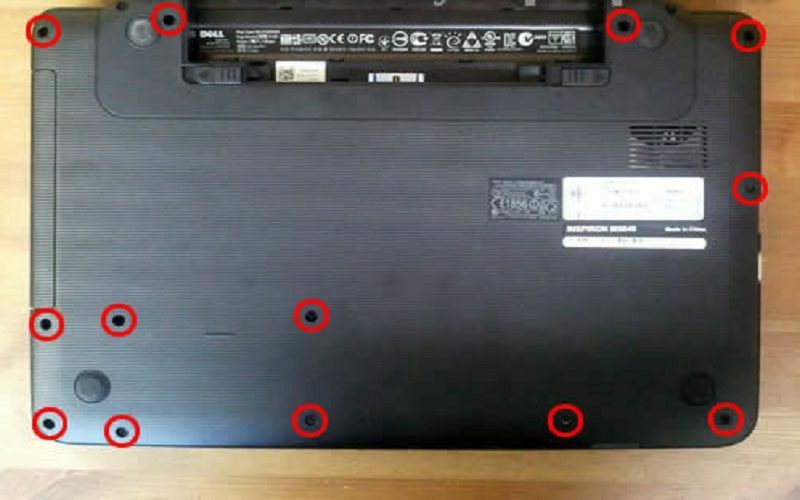 So remove all the screws to open the back panel or back cover of the laptop. 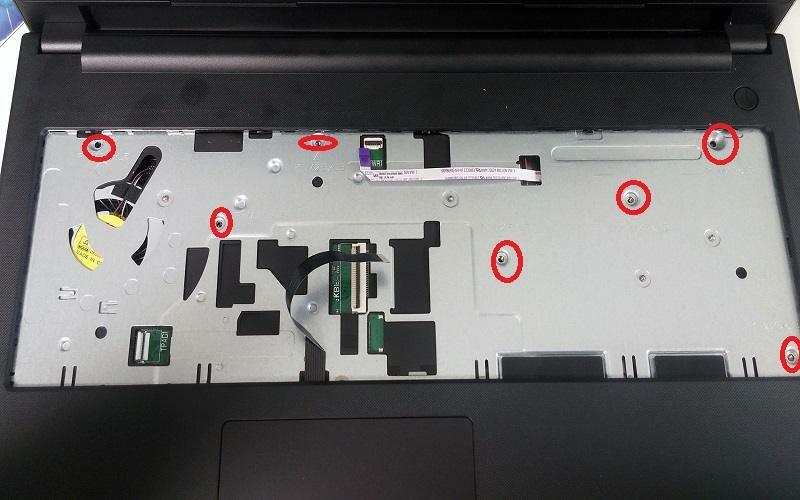 When the screws will be removed, remove the back cover gently from the laptop. Once you're done with this step, you're all set to proceed with the next step to remove a hard drive from a laptop. After opening the back panel you will see more screws inside theirs. So you have to remove the screws gently with the help of the tool. The screws will very small. Put aside all screws at one place carefully otherwise it will be misplaced. Now you have to remove the CD/DVD drive from the laptop. Be careful when you doing this process. You have to just push it gently out from the inside to outside with the help of a tool. After doing this you have to pull out the drive with your hands and put it aside. It is mandatory to pull out the CD/DVD drive to pull out otherwise it is difficult to remove the hard drive from a laptop. So, that's all you need to do with step 4, now let's proceed to step 5 to remove a hard drive from a laptop. To remove the keyboard you will need to depress the four or five tabs at the top of the keyboard and lift on the keyboard. You will need to use the jeweler's screwdriver to depress the tabs. The tool will make it simple to depress one tab at a time, starting from one by one though any corners, and lift up on that piece of the keyboard. 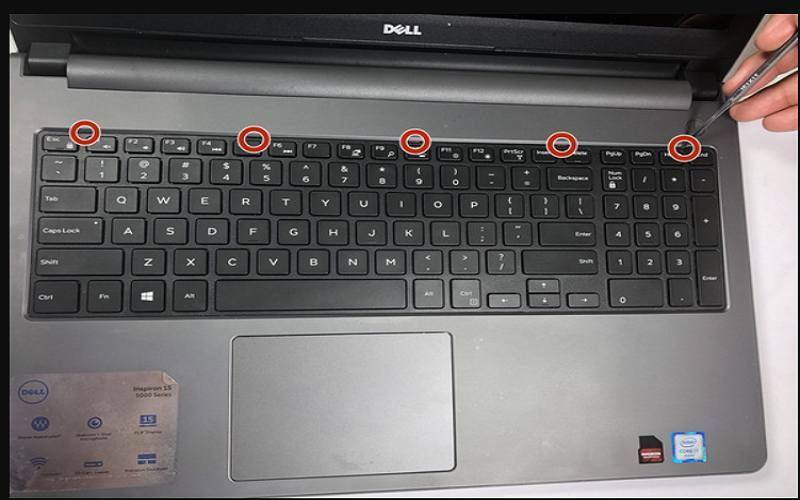 The tabs are not a part of the keyboard, rather than they are a part of the surrounding case and they protrude out onto the keyboard, keeping the keyboard in place. When the keyboard is freed do not pull it up with force! See the next step to proceed and remove a hard drive from a laptop. When the keyboard is freed from all tabs, lift up on the keyboard to reveal the keyboard cable (outlined in black). The cable is very thin so be cautious and do not make an effort to pull it out (unless that you do not have any plan to re-using the keyboard). Lift up on the black connector tab (outlined in red) to remove the cable gently from the connector and put the keyboard aside. You will have to remove the plate which is under the keyboard by which you can easily remove a hard drive from a laptop. First, unhook the strips from the connector otherwise you will face difficulties. So pull out the strips gently and carefully otherwise the strips will damage. Now you have to remove the plate. You can see the screws in the plate, so you have to remove all the screws with the help of the star head screwdriver. After removing the screw gently pull the plate upward and put it aside. So you are almost there to remove a hard drive from a laptop. 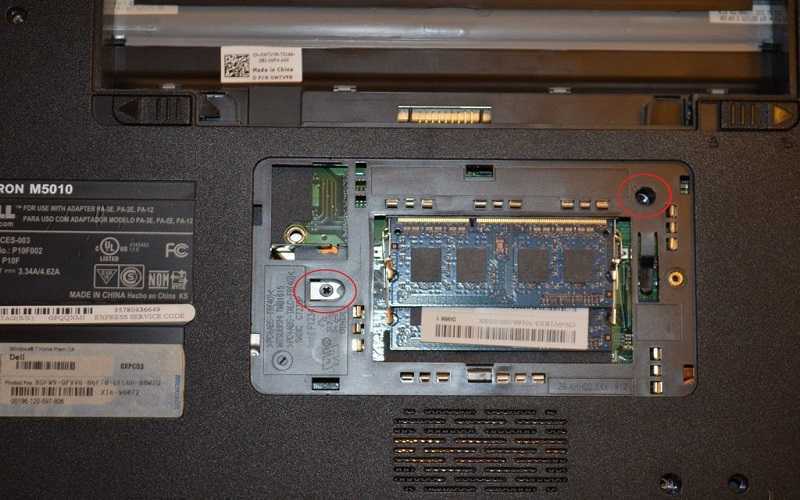 After successfully removing the pate, you can easily locate and see the hard drive in it. Now you have to pull it out with care. Before pulling it out, check carefully that all the screws were removed. Do not force to remove the hard drive from a laptop. Gently push it to the outward side and lift it up. The hard drive will easily come out. So just follow the above procedure step by step, you can easily remove a hard disk from a laptop. Do it with carefully and gently. That's it and you now know how to remove a hard drive from a laptop successfully. So, that's how you can remove a hard drive from a laptop. Hope this post helps you to remove a hard drive from a laptop easily and conveniently. Also, read “How To Clear Computer Cache?” and “Best Driver Update Software For Windows 2018”. Do follow us to read more such updates.